Jan Oblak from Atletico Madrid said that he is going to play for Slovenia for the qualifiers of Euro after he had missed out on 6 fixtures of UEFA Nations League in September to November in the last year because of his voluntary absence. In an interview, he revealed the reason behind 3 months absence from national level games. He said that he had to take a decision in autumn which was not playing. This was mainly due to his physical condition. 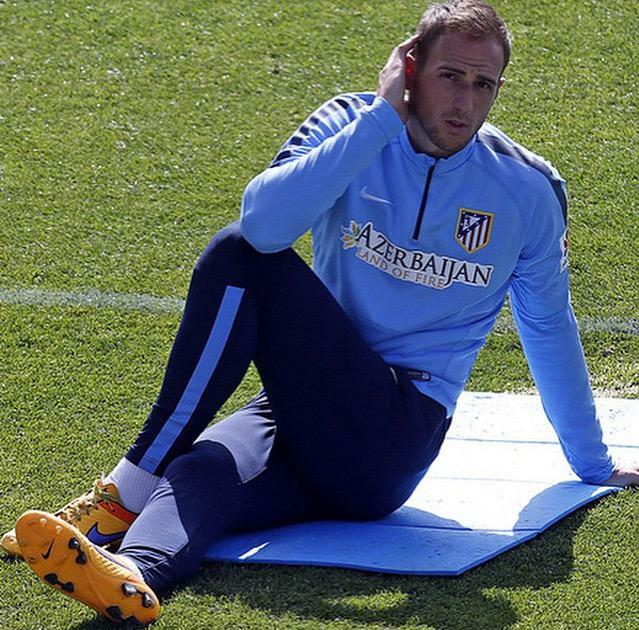 Oblak states that it was getting difficult for him to be available for Atletico. He was in great pain and when he played, he took a painkiller. Again, if he would have played for the national team, too, it would have been a lot to handle.